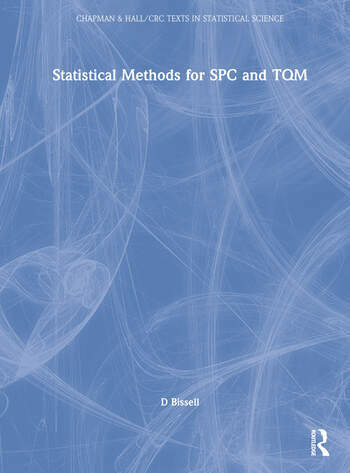 Statistical Methods for SPC and TQM sets out to fill the gap for those in statistical process control (SPC) and total quality management (TQM) who need a practical guide to the logical basis of data presentation, control charting, and capability indices. Statistical theory is introduced in a practical context, usually by way of numerical examples. Several methods familiar to statisticians have been simplified to make them more accessible. Suitable tabulations of these functions are included; in several cases, effective and simple approximations are offered. 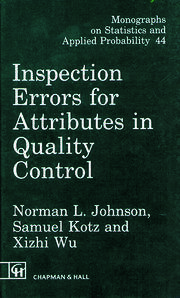 Sample Tests of Hypothesis; "Significance Tests"
"This book should be compulsory reading for every quality management consultant, applied statistician, and student of quality or statistics. 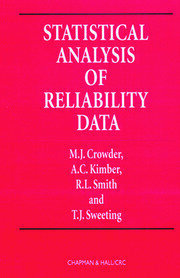 It finds the right balance between data analysis and commonsense management which few people ever strike."